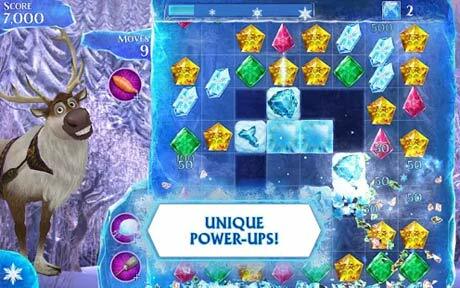 you should break colorful stones within the magical world of Frozen. 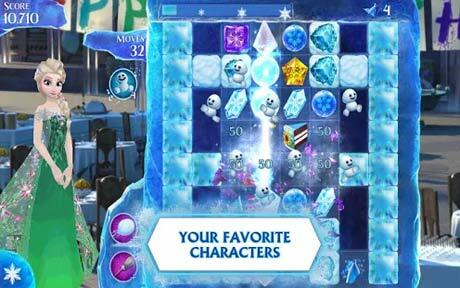 Visit Facebook.com/DisneyMobileGames for cool game tips, news and more! 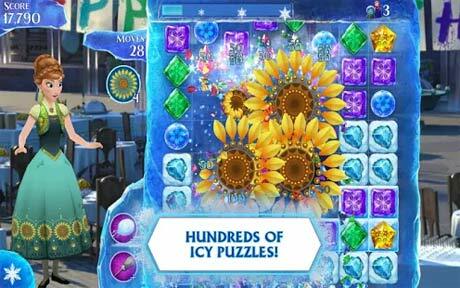 Free Fall is free to play but some in-game items may require payment. Now sync your game progress across multiple Android devices through Google+!